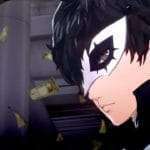 Following the Western release of Persona 5 this Tuesday and its Chinese release on March 23rd, Atlus has announced that the game has officially surpassed more than 1.5 million copies shipped worldwide since its initial release on September 15, 2016. 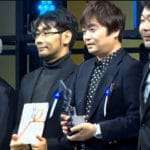 Back in September 2016, Atlus had reported that they had shipped over 550k copies of the game in Japan, and they received a Gold Prize at the PlayStation Awards 2016 for it. As of November 2016, it was reported that the Persona series had sold more than 6.9 million copies worldwide. 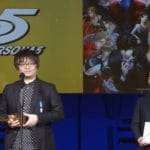 IRVINE, Calif. — April 7, 2017 — Atlus Co., Ltd. (Setagayaku Tokyo, Chief Executive Officer: Akira Nomoto) announced that following the launch of the critically acclaimed Persona 5 in North America and Europe, the game has shipped more than 1.5 million copies worldwide. 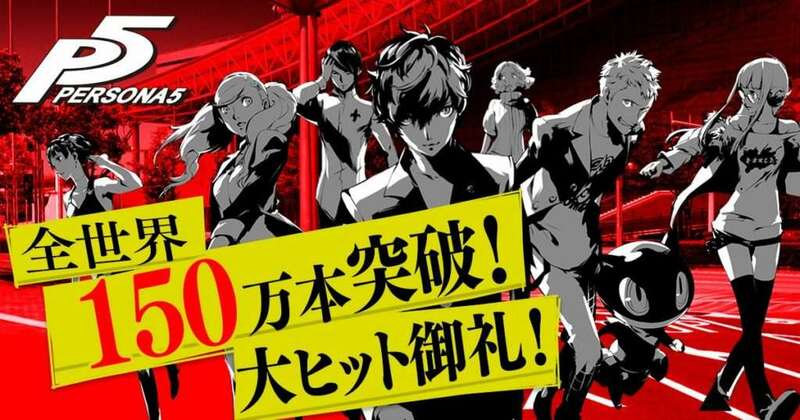 To celebrate the launch of the game, there will be a Persona live concert event on Aug. 2 at the Yokohama Arena in Yokohama, Japan. 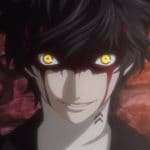 Please stay tuned for upcoming news on Persona 5 and the Persona series in the future! 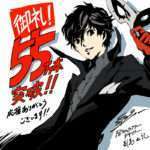 Persona 5 was released for the PS3 and PS4 in Japan on September 15, 2016. It was released for the PS4 in Traditional Chinese on March 23, 2017. It released in North America and Europe on April 4th, 2017, and will release in Korean in 2017.